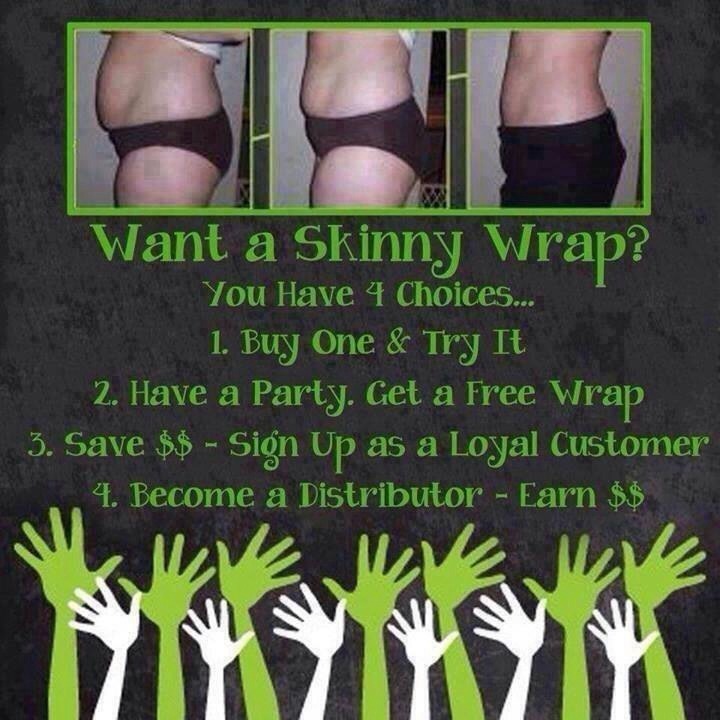 Get Wrapped Try A Crazy Wrap Thing!!! Contact Me If You Want To Know More!!! !